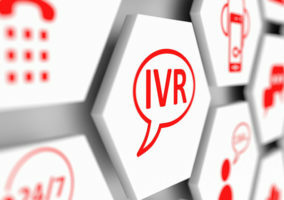 IVR (interactive voice response) is a computerised telephone system, commonly used when a customer rings a call centre. It allows the customer to interact with the company without the presence of an agent. It can be used for routing a call to the correct department, and also for speaking with a computer instead of an agent. IVR typically uses touchtone buttons on the customer’s telephone, where they press the keypad in accordance with the service they require. The telephone technology will then automatically route the call to the corresponding department that handles that service, and eventually to an agent who can respond. Intelligent IVR systems can be programmed to use a database, which is useful for identification of customers and linking them to the data held by the organisation. For example, if you wanted to pay a bill over the telephone, you would ring the provider. The IVR will give a menu of services such as: For your balance… press 1, to pay your bill… press 2, for any other enquiries… press 3. It may also ask for a reference number and some key identification information. Then you might be transferred to an agent who will process the payment, or you may enter an automated system that uses your own telephone keypad to provide the billing details. IVR is important, as it is the first interface the customer encounters, and therefore gives the first impression to the customer. The messages presented to the customer via IVR can make a large difference to the customer experience. Therefore messages should be spoken in language that is accessible. For example, using small words in place of long words. Keeping the menus short and simple is more suitable to a larger audience, as it avoids confusion and incorrect call diversions. There are many advantages to IVR as it can enhance both the customer and agent experience by saving time as the system is streamlined. It can raise efficiency, organising the call within the self-service route, reducing internal agent-to-agent calls. However, there are drawbacks to IVR. It can negatively impact upon the image presented to the customer. 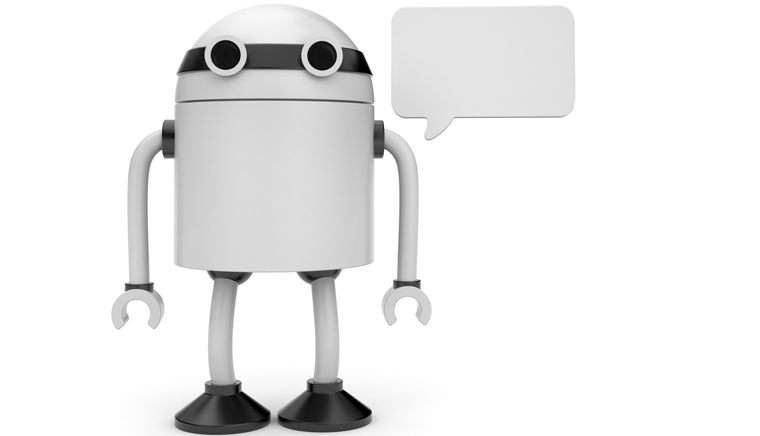 IVR can fail to provide a correct option in the automated menu. This was demonstrated by a poll carried out in September 2014, which asked the question “The last time you used an automated phone service (IVR), did it give you a menu option that accurately described your issue?” The outcome showed that 65% of respondents (200 total) said that there was not a correct option on the IVR menu. This highlights the problem of IVR accuracy, which when incorrect, can decrease the efficiency and efficacy that it is supposed to improve.